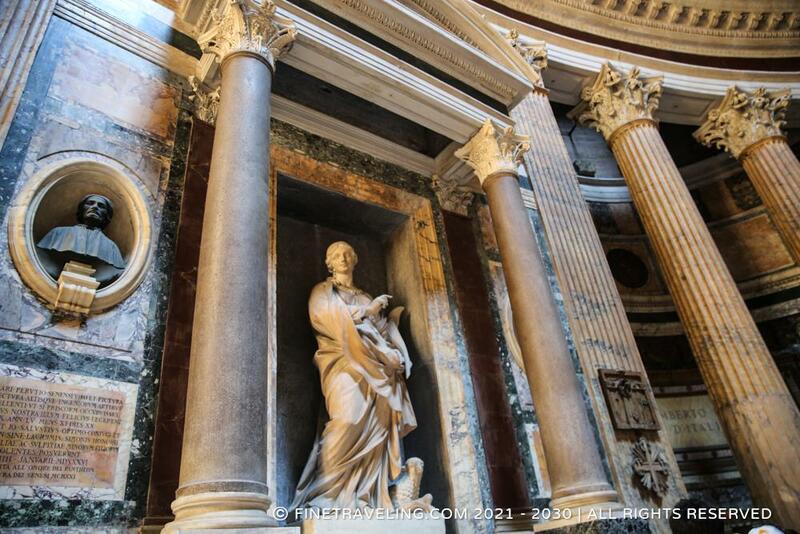 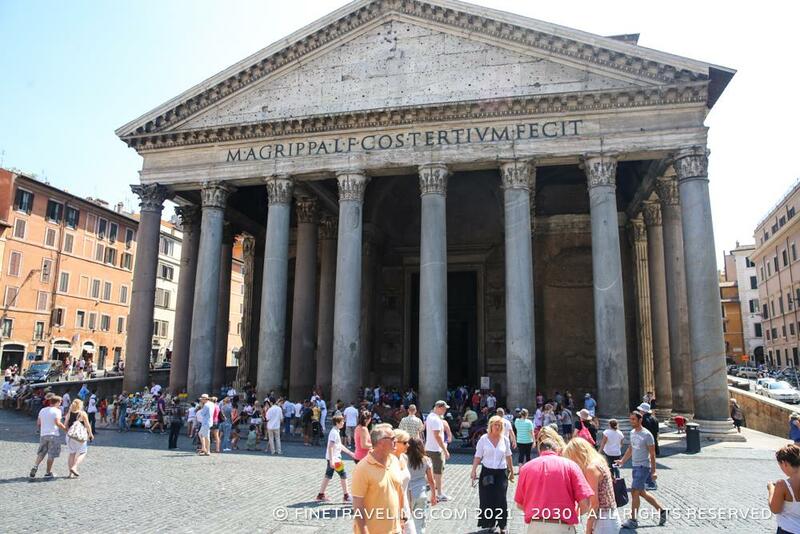 Pantheon Photo submitted by George I. 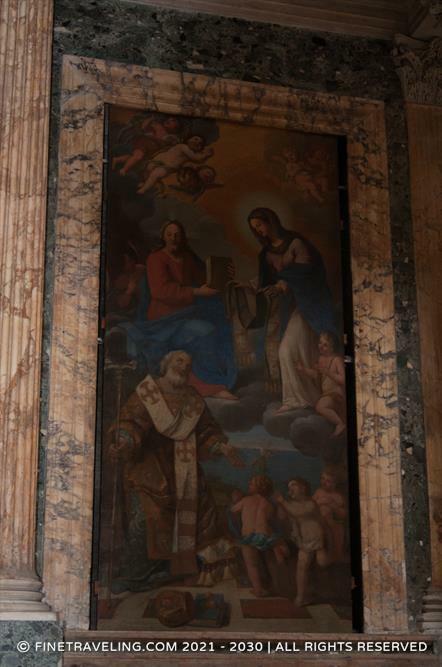 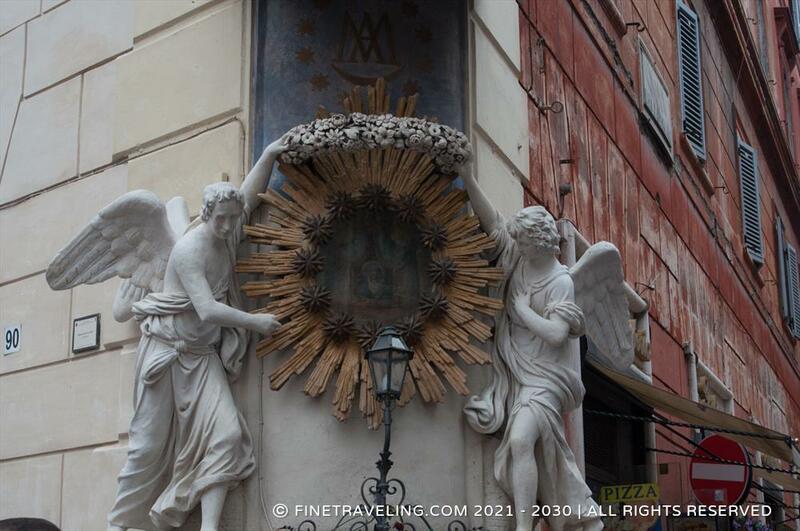 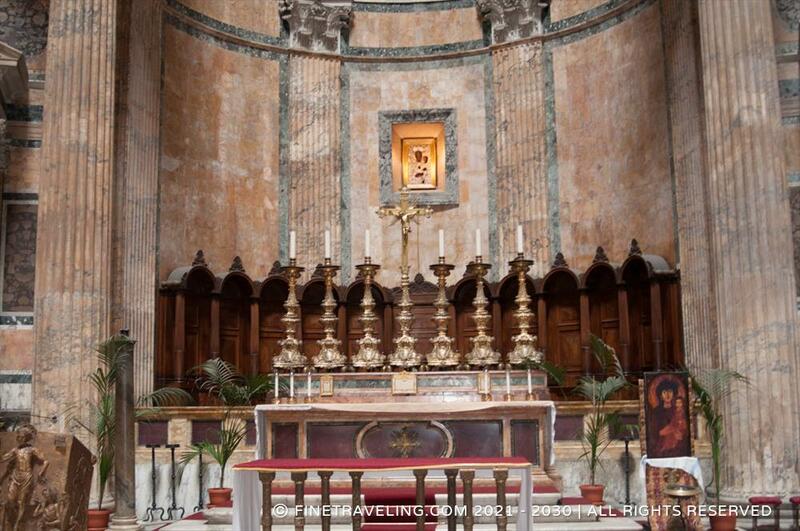 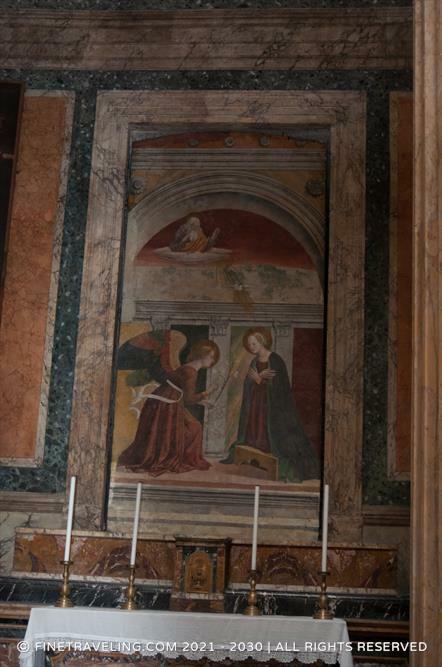 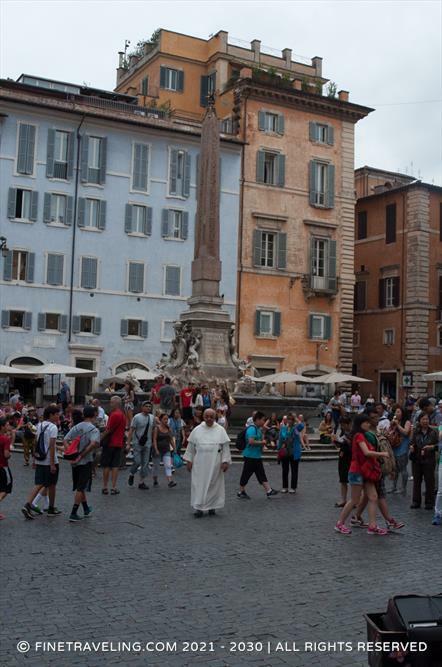 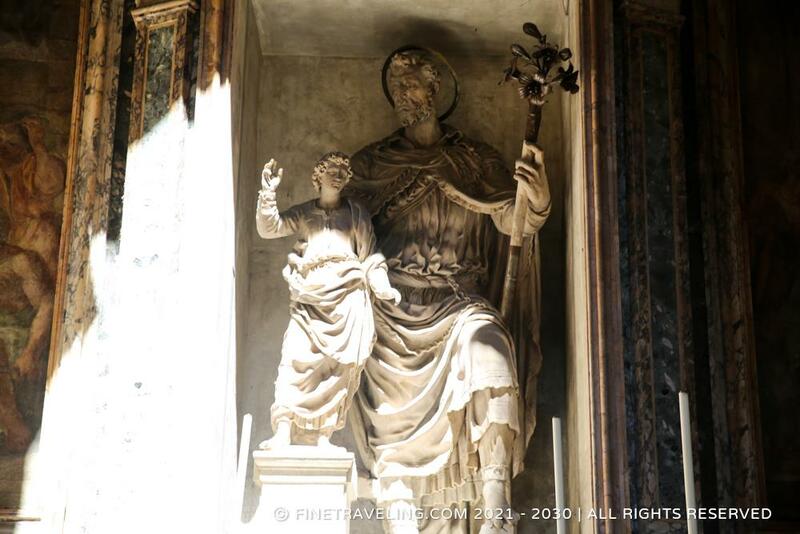 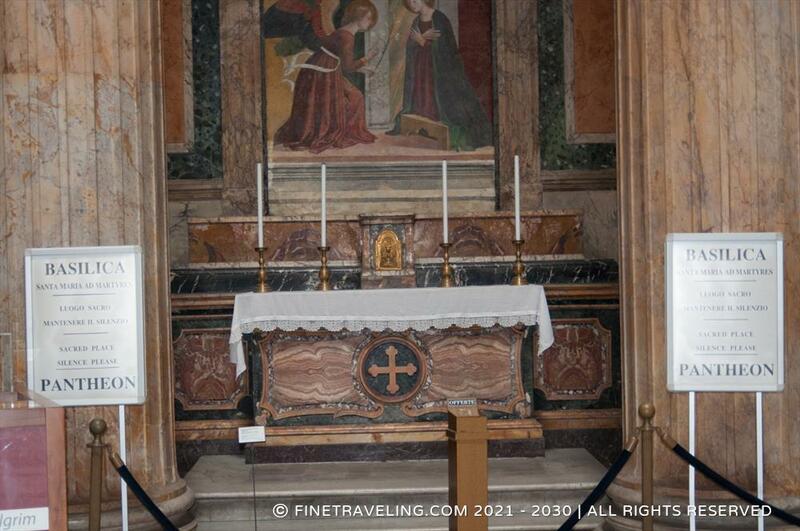 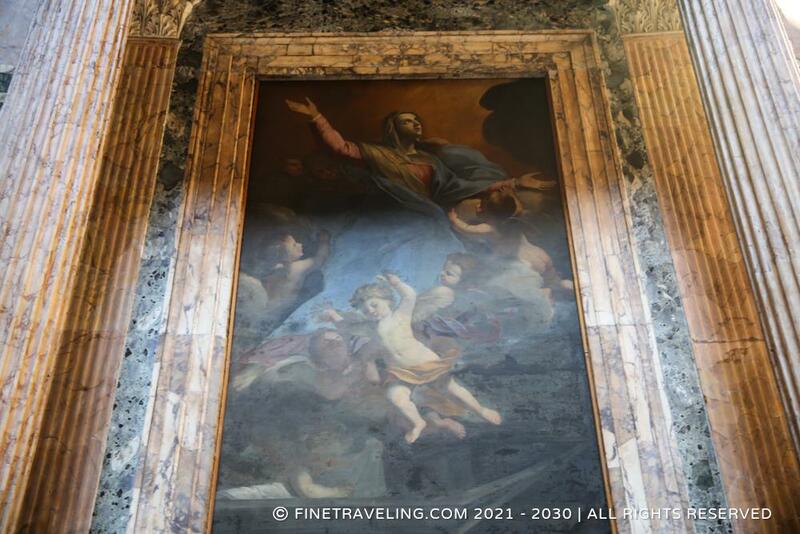 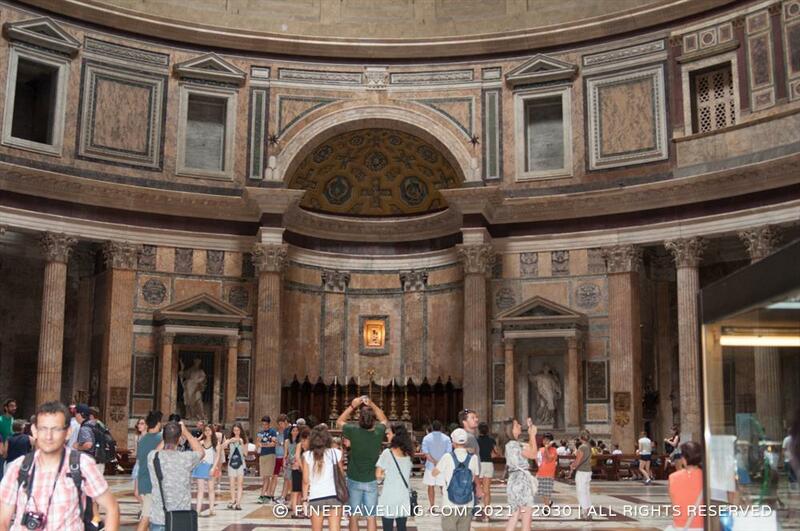 "Rome has an abundance of magnificent sights, but this is awe inspiring." 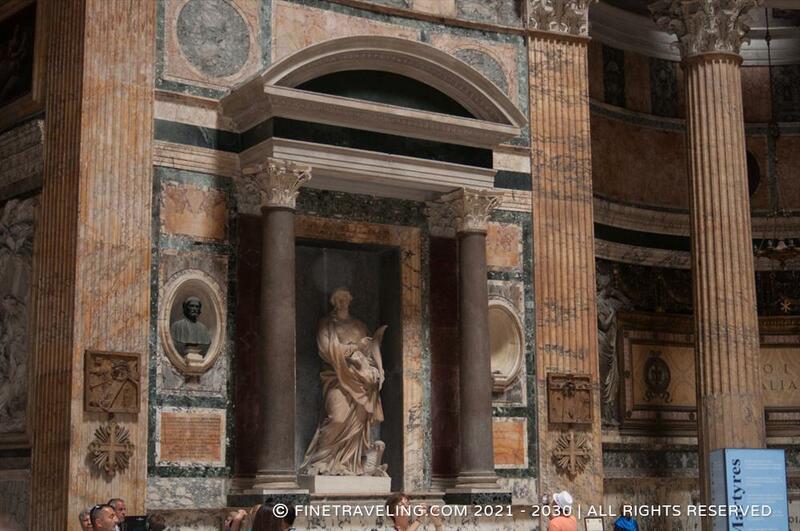 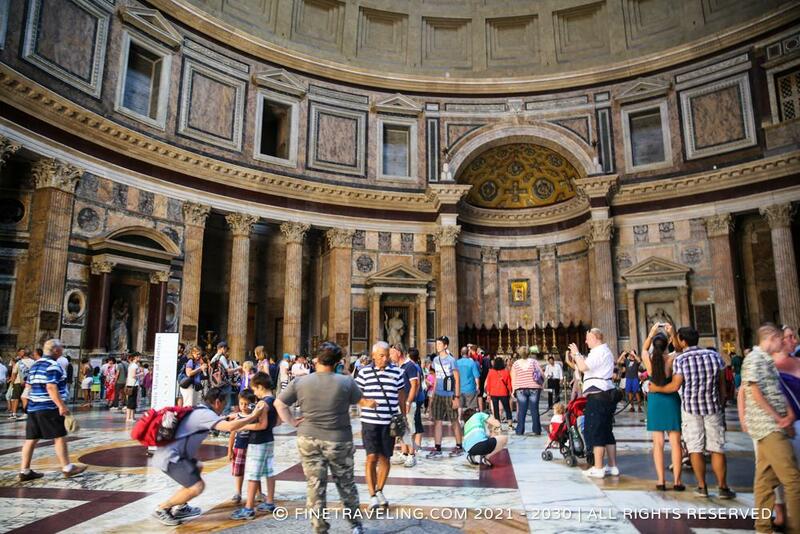 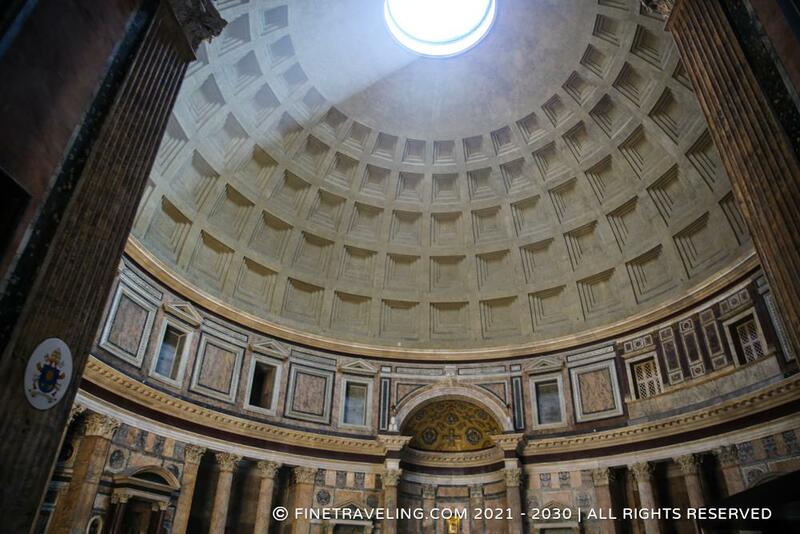 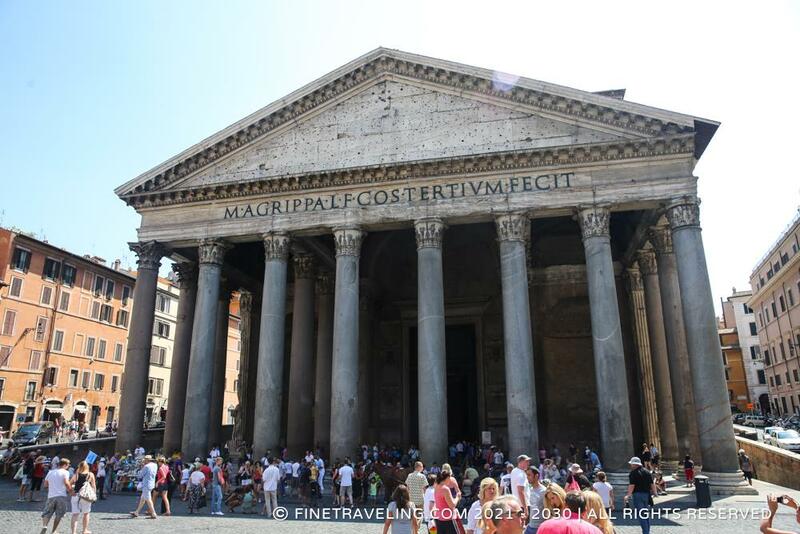 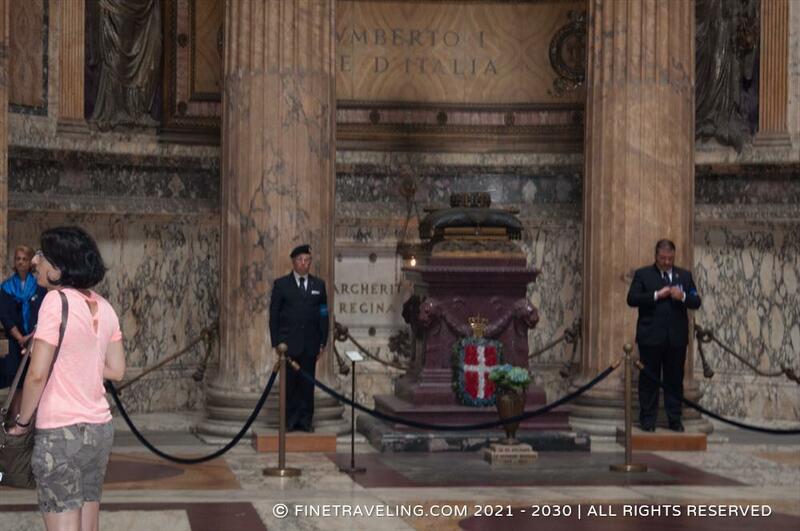 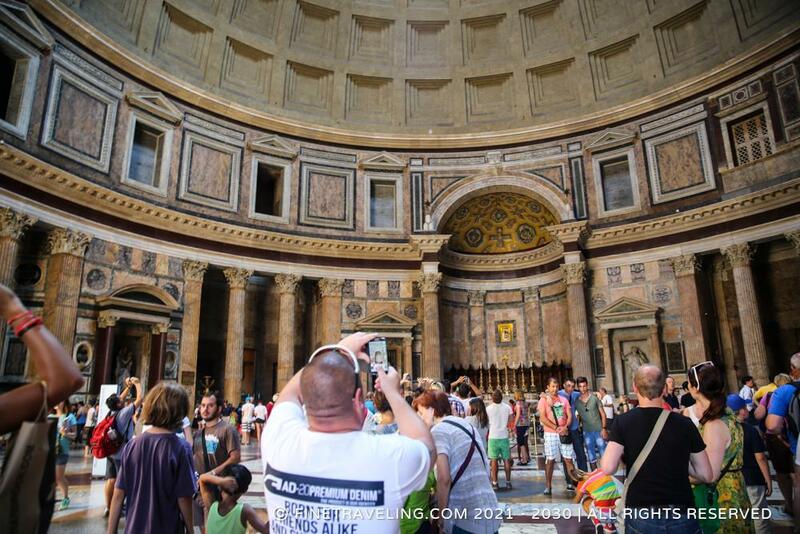 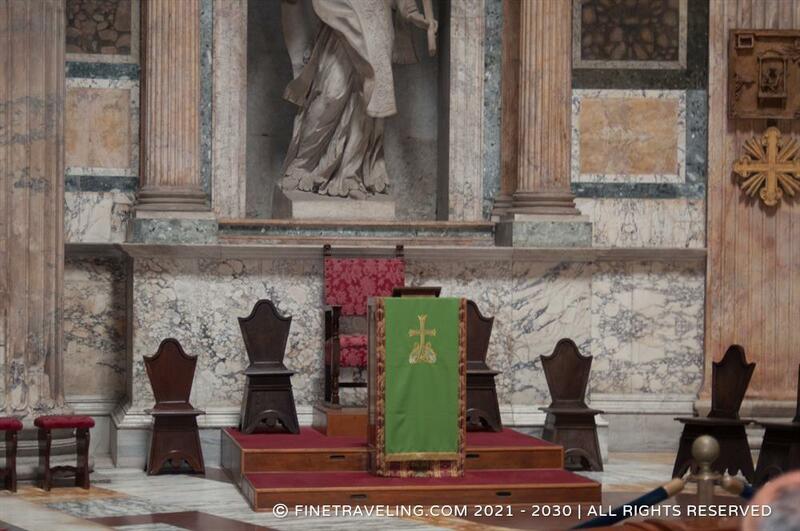 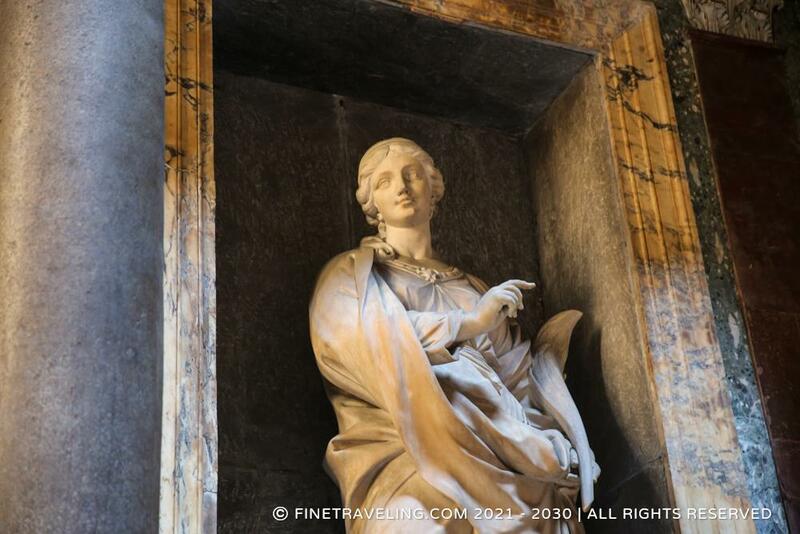 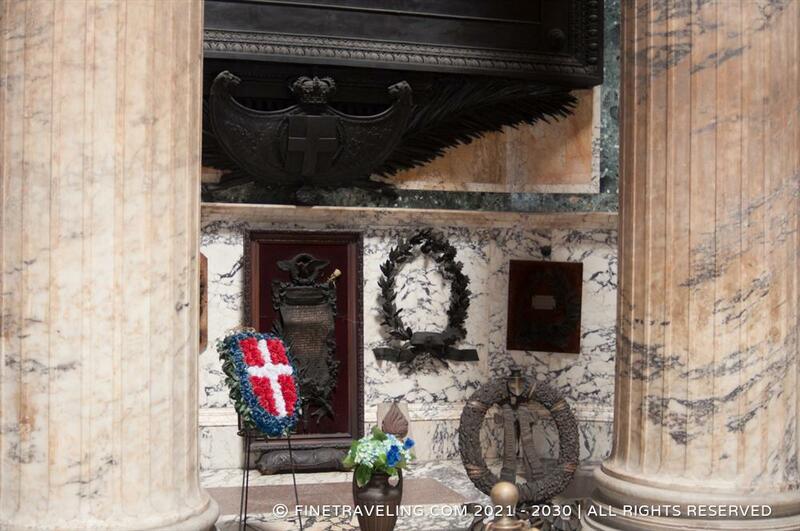 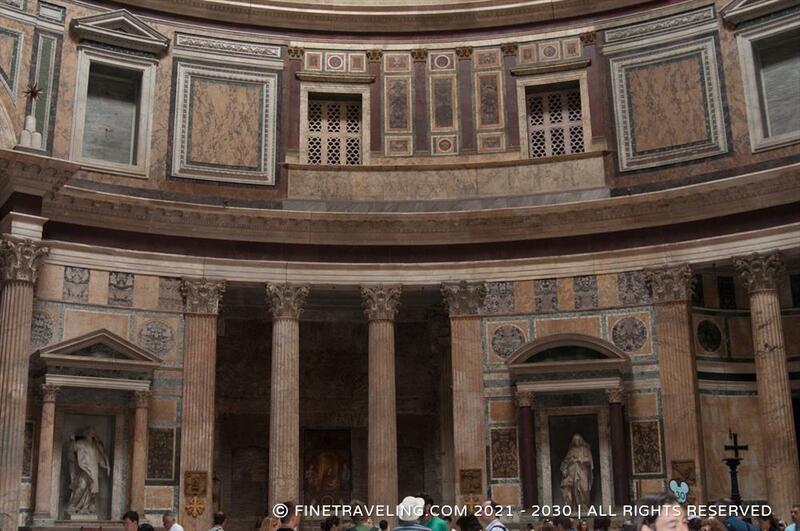 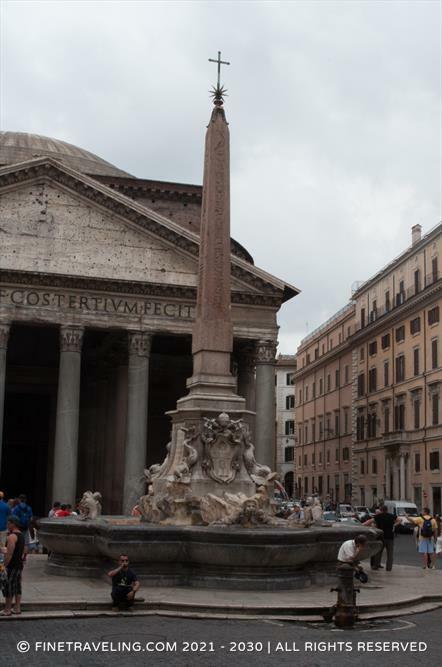 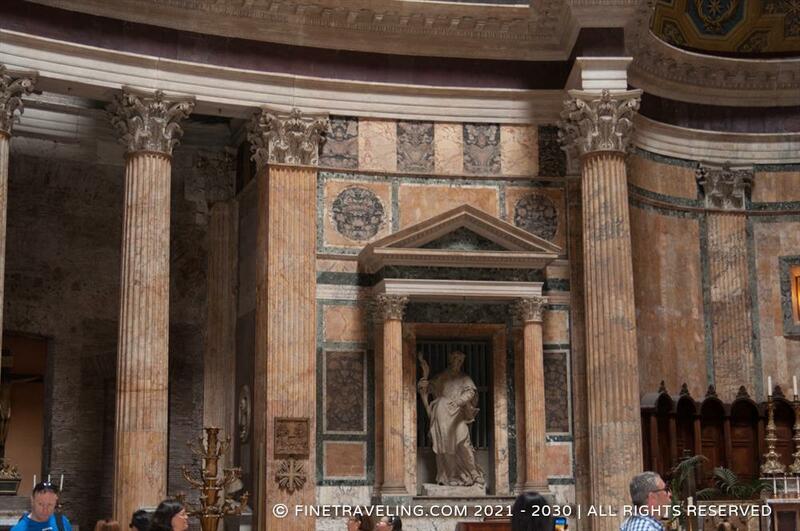 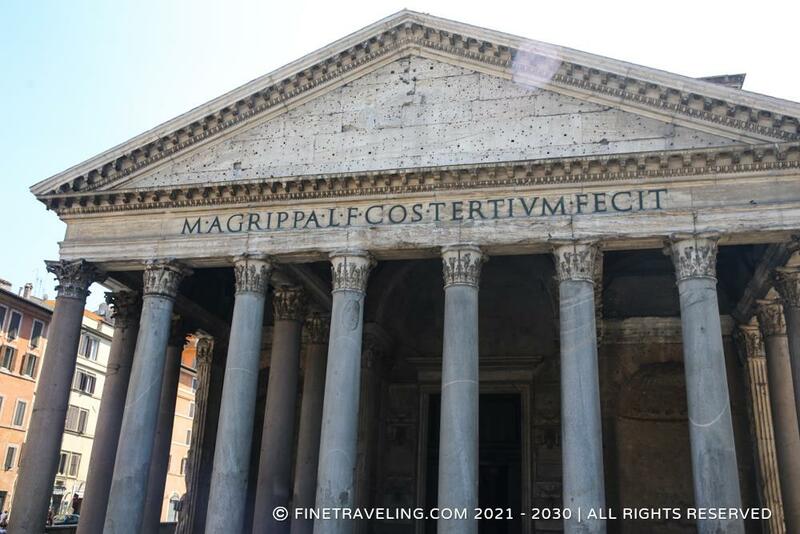 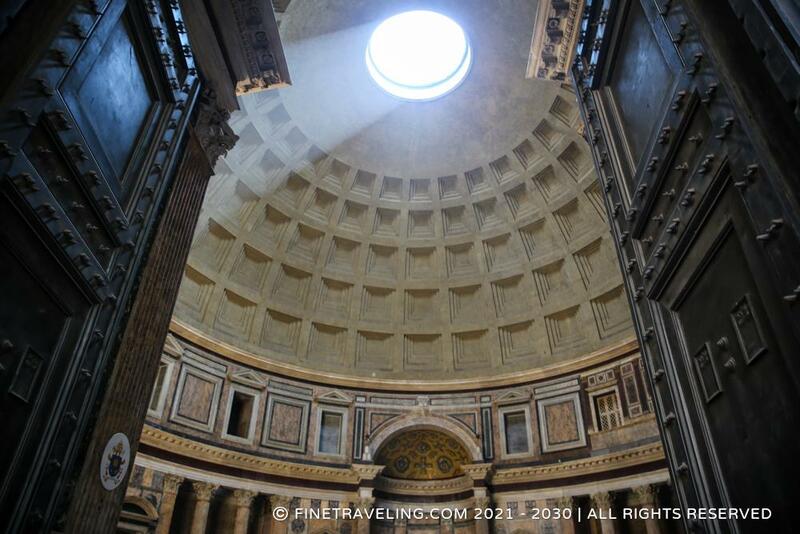 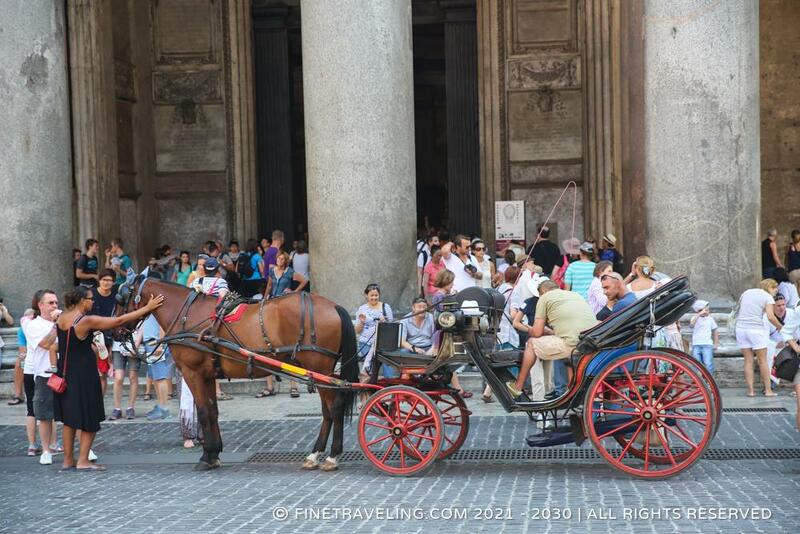 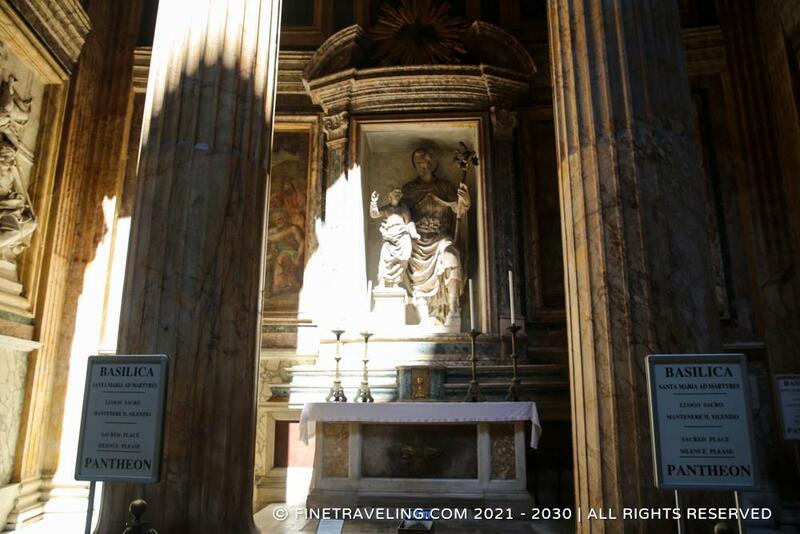 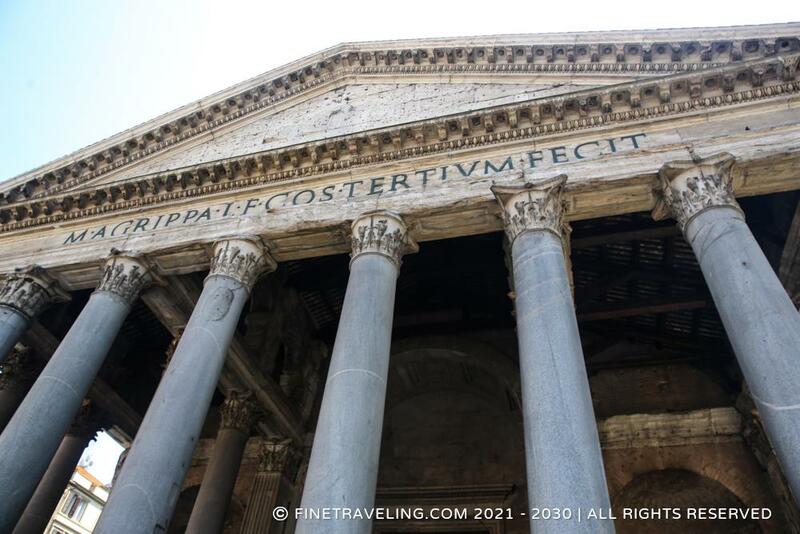 One of the most popular and well preserved attractions in Rome, the Pantheon, has no entrance fee. 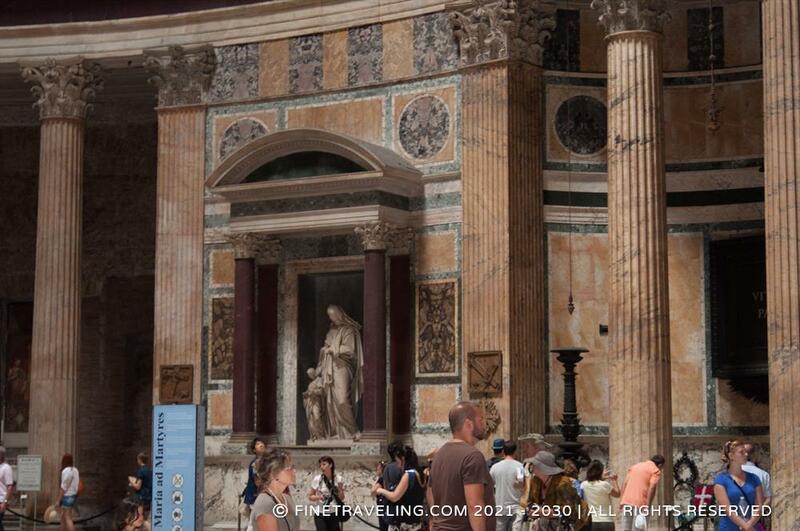 So walking inside and seeing how light rays are absorbed by the sculptures and paintings, is highly recommended. 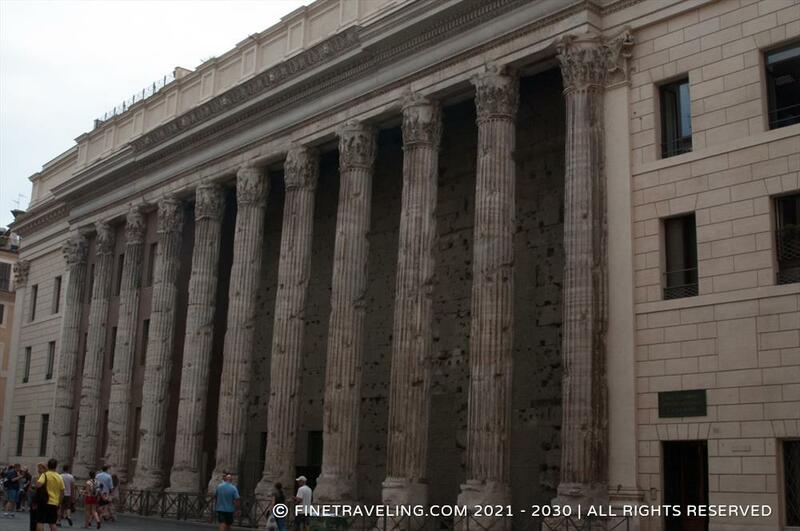 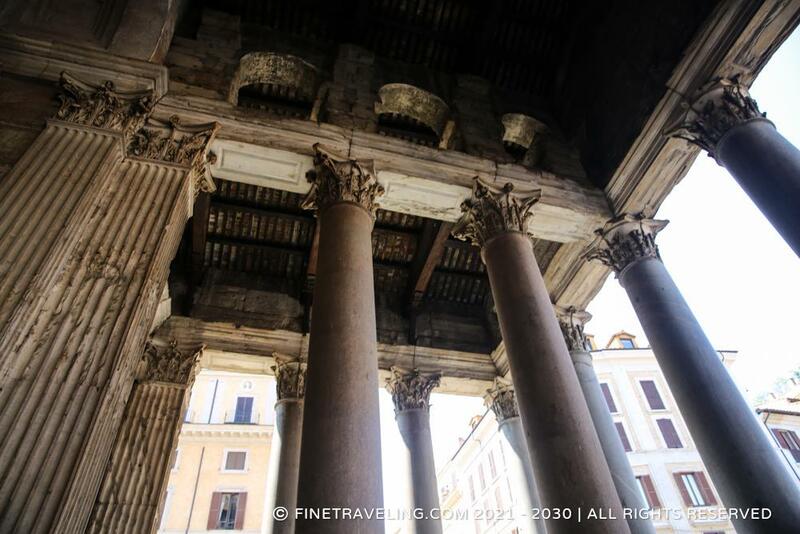 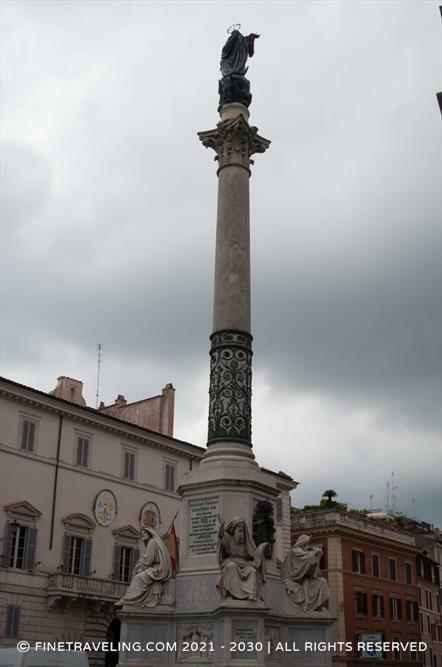 A set of Corinthian columns stand in front of the Pantheon and a concrete dome, which is considered the biggest non-reinforced concrete dome in the world, stand out. 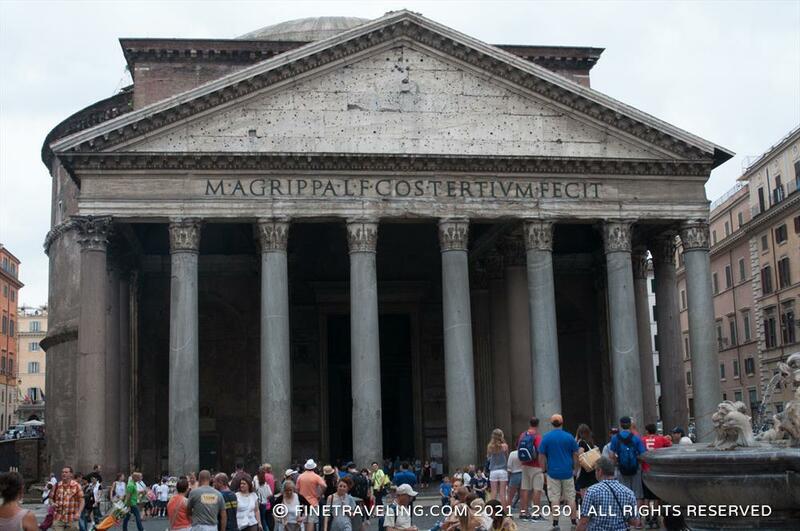 Even though Rome has an abundance of magnificent sights, this is an awe inspiring structure dedicated to all gods.